In the days of ancient Rome, fennel was consumed by warriors to ready them for battle and increase their strength. It was also used, during those times, as a breath freshener and in culinary applications. It is derived from the seeds of the plant through steam distillation, has a medium consistency, and an aroma that is described as honey-like, sweet, and similar to licorice. 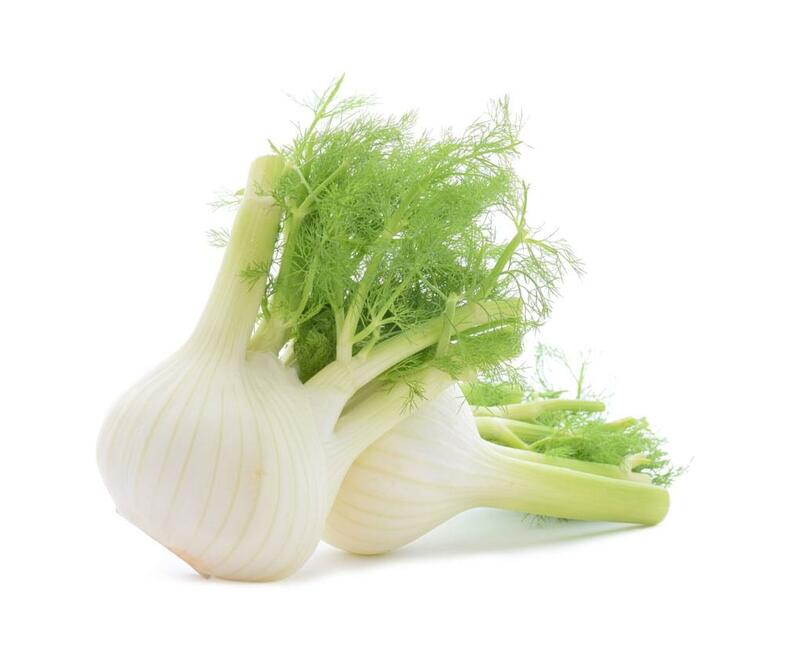 Properties that give fennel essential oils their health benefits are as follows: vermifuge substance, tonic, splenic, stomachic, stimulant, laxative, galactagogue, expectorant, emmenagogue, diuretic, depurative, carminative, aperitif, antispasmodic, and antiseptic. Fennel sweet essential oils blend well with wintergreen, spearmint, peppermint, fir needle, dill weed, anise seed, cardamom, rose, geranium, lavender, and sandalwood. They have been used to fight wrinkles on the skin, excess cellulite, and obesity. These essential oils are additionally said to be useful in the treatment of rheumatism, dyspepsia, hiccups, anorexia, vomiting, nausea, colic, and insect bites. These essential oils are useful in boosting estrogen hormones and sometimes used by lactating mothers. This is not something that should be used by pregnant women or women with cancers involving the uterus or breasts. Always consult your doctor before using fennel sweet. Due to its narcotic effect, it can, in heavy doses, result in mental imbalance, hallucinations, and convulsions. Individuals with a history of those conditions or epilepsy should not use fennel sweet essential oils.